Welcome to OnPage47. Why that title? 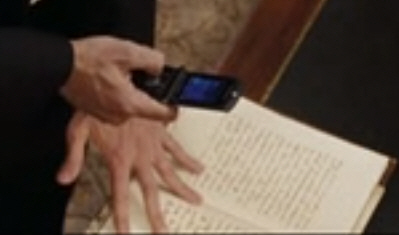 In National Treasure II the president asks Gates to "Have a look at page 47." 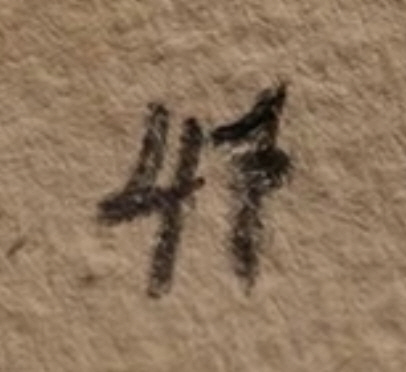 What's on page 47? Who knows. Perhaps we'll find out in in NT3. However, we view page 47 as symbol of issues we should know about, but a are conveniently ignored by many. Issues that are unpleasant. Topics that are off limits even in our liberal world. Discussions that even most 'enlightened' individuals will not have. Decisions made by our elected officials that are bizarre and will effect our communities and country for decades. Facts that are deliberately ignored or suppressed that would change the public perception if fully revealed. So read on. Hillary's email. What's up with that? Yet again, a high ranking, or shall we say, untouchable, official not only disregards decades of IT expertise, but flaunts that fact that she did so. We're not talking about some low level janitor or far flung government agency. We are talking about the Secretary of State, the spokesperson for our country. And yet for years, Hillary Inc. ran her own email server. A question that no one is asking is how did she do this? Certainly someone in the government's vast IT infrastructure must have realized she was not on the system. How could this have happened in the first place? The men and women I work with, many of whom are in top secret positions, cannot send any email, even a lunch invite, with the encryption and tracking. The question is why did Hillary do this? How come no one knew about it? And will we never know? (I guess we won't). This is just another egregious disregard for the public trust (and Clinton Inc. leaves behind a trail of those). On this issue alone Hillary should be removed from the campaign and more. There are individuals being prosecuted for using inappropriate use of government emails and of course the world now has to deal with a trove of government emails in the Ashley Madison data dump. How many of those people will lose their jobs? Please share this cartoon. Make the public aware of her total disregard for law and process. We do not want Hillary Inc. as our president or in any other role. Let's let her retire. On Page 47: Talking about issues that most people ignore.